Limited 2011 collection of sweet and beautiful lullabies. 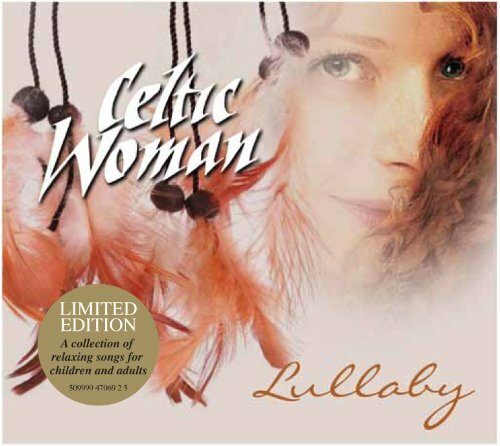 A compilation of their most-recognized soothing songs from their past albums mixed with brand-new songs, this heartfelt collection of lullabies will relax both children and adults. From the world renown 'Brahm's Lullabye' and 'Hush Little Baby (Mockingbird)' to Disney classics 'When You Wish Upon A Star' and 'Stay Awake', Lullabye will calm the most restless listener of all ages. If you have any questions about this product by EMI-Manhattan, contact us by completing and submitting the form below. If you are looking for a specif part number, please include it with your message.